Can you believe spring is just around the corner? I feel like I was just sad because winter was beginning (I am so not a winter person…). And of course along with spring often comes spring cleaning. 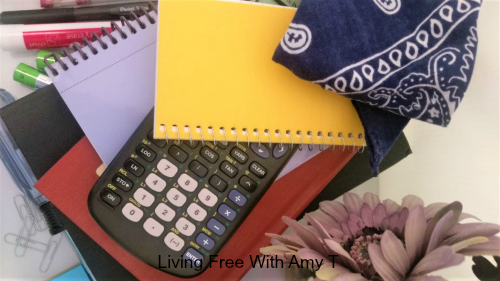 It is a great time to really do the deep cleaning – the decluttering and organizing tasks that are important to do but we don’t focus on every time we clean. 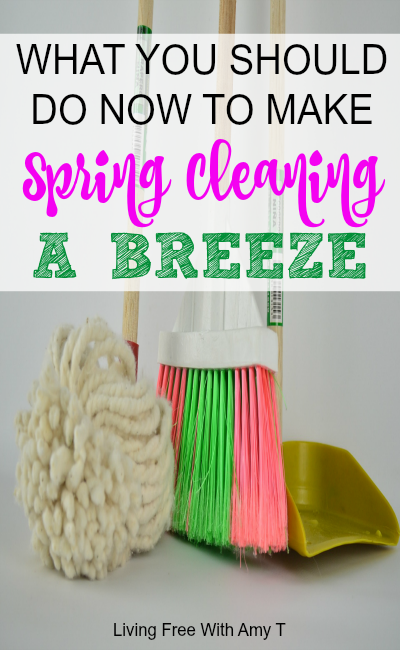 Are you a spring cleaner? Do you spend a few hours or days every spring really tackling certain projects? If so, I challenge you to think about what you can do now in order to make spring cleaning easier when it’s time. I have put together a list of ideas to help you along. These tasks aren’t meant to spend hours on a day. (Again, that’s what we do when we actually spring clean!) But they are meant to be a starting point so when the time does come, you are sitting back and enjoying the spring air long before everyone else! Make it easier on yourself! This post was updated and republished March 22, 2019. Have you ever spent an entire day going through papers, clothes, and knickknacks that are laying around your house? It is exhausting! What if you spend just a few minutes each day (or a few days a week) to sort through some of these things? Once spring arrives, you will either be finished going through the clutter or at least much closer to the end! You would be amazed at how much you can accomplish in just 10 minutes a day. At the end of spring cleaning, or as you are going along up until that point, you can take care of what is in the boxes. How much easier would our lives be if we just did many things immediately instead of putting them off? Such as throwing away our garbage, putting laundry away, or cleaning up after ourselves. Just cleaning up after yourself when you do something can really make such a big difference! If you don’t do certain tasks right away, you risk them piling up, which will just make for a much longer spring cleaning schedule. What is often suggested is to turn your hangers around and every time you wear something, hang the item back up with the hanger facing forward. In six months, you can see what you don’t wear anymore based on the hangers that are still facing backward. 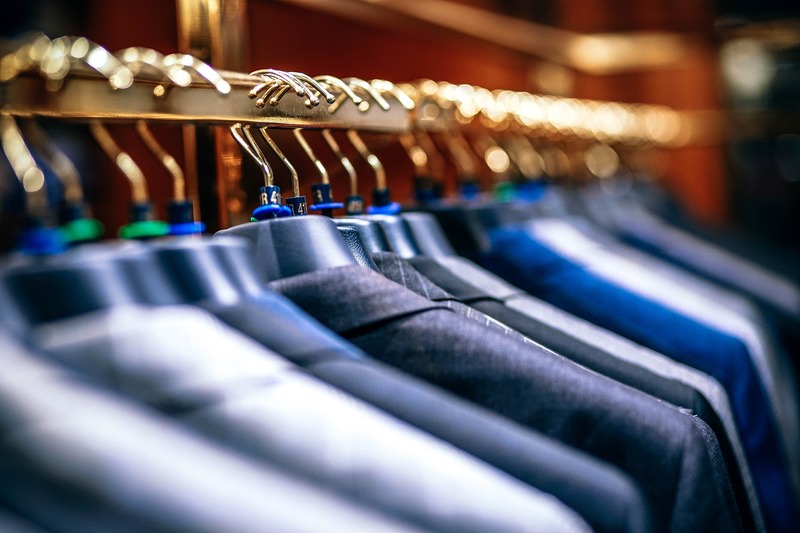 Doing this now leading up to spring cleaning isn’t going to necessarily give you six months to test this out, but it can still give you a pretty good idea of what you are wearing and not wearing. And since spring is a time many of us get rid of clothes we no longer wear, make it a little easier on yourself by doing this now. OK, I’m not really saying don’t buy anything. But try to avoid buying anything unnecessary that will just take up more clutter. But if you do, get rid of something else so you’re not bringing more items into the house. Keeping your place free of any additional clutter will certainly make spring cleaning easier. Start looking through old books and movies in order to decide which ones you will most likely never touch again. I used to have so many books and movies and then realized that 99% of them just collected dust on my shelves. Getting rid of most of them has given me such a sense of relief because anything just taking up more clutter stresses me out. Can I get an amen? 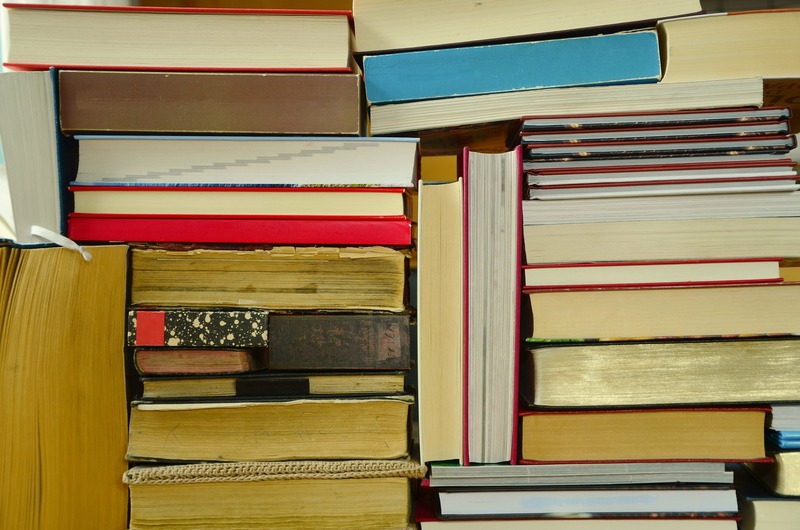 You can possibly bring these items to a used bookstore to sell or donate to a library. Feel free to use your 4 decluttering boxes in the meantime. Wow did I have a lot of CDs at one point or another! 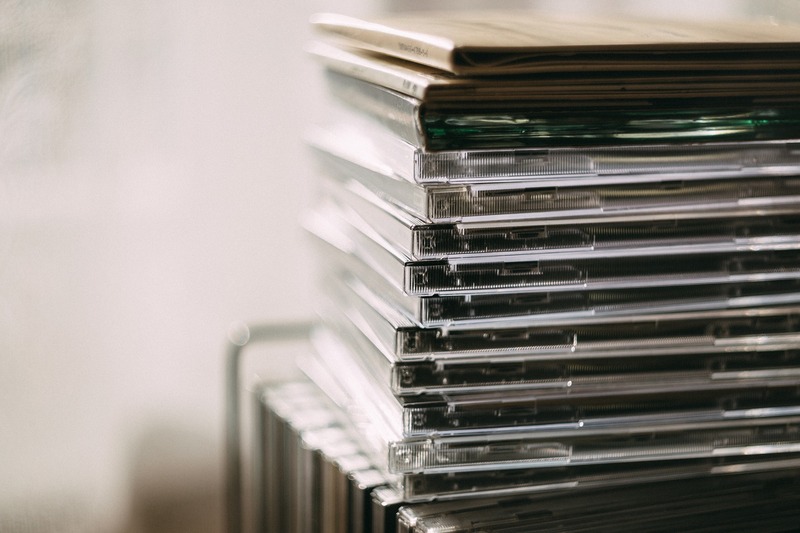 I worked at CD stores for many years in high school and right out of it (yes, I just dated myself), so I had quite the collection. I uploaded most of them to my computer and was able to sell them to a used book store. Whenever you have a few minute, upload whatever you can (if you have that option). Hopefully by the time spring rolls around, all of them will be finished and you can get them out of your house! If you don’t sort your mail right away, then at least put it in a designated “mailbox” inside your home and make sure you get to it at some point that week. Keeping away paper clutter is going to give you a very big head start on spring cleaning. By this I don’t mean to pick up any organizational tool you come across. If you do, you are just asking for them to take up more space and clutter. But I am saying to keep an eye out for items that are really going to help you get organized when it’s time to spring clean – if there are any! Perhaps that isn’t something you need. Everyone’s situation is different and we have all heard stories about too many organizational items that just add to the madness. This would be perfect for an indoor mailbox! You have a slot for Bills, Shred, and Soon. Or whatever categories would work well for your family! Full disclosure, I don’t actually own any of these (yet, I hope!) so I’m not personally vouching for them. You will have to use your best judgement if purchase any or just use them for inspiration when you’re out at the store! What would you add to this list? Please comment below! Really great tips! I am actually implimenting the 10min declutter or maybe in my case its more of tackling a draw or shelf at a time! Thank you for these tips, will be using most of these starting tomorrow! I have been living overseas for three months now, and I go home to the US in two weeks…that being said…I am itching to get started on my Spring cleaning! You shared some great tips! It’s always such a great feeling going through clutter & getting rid of things you no longer need, it’s so refreshing! Great ideas! 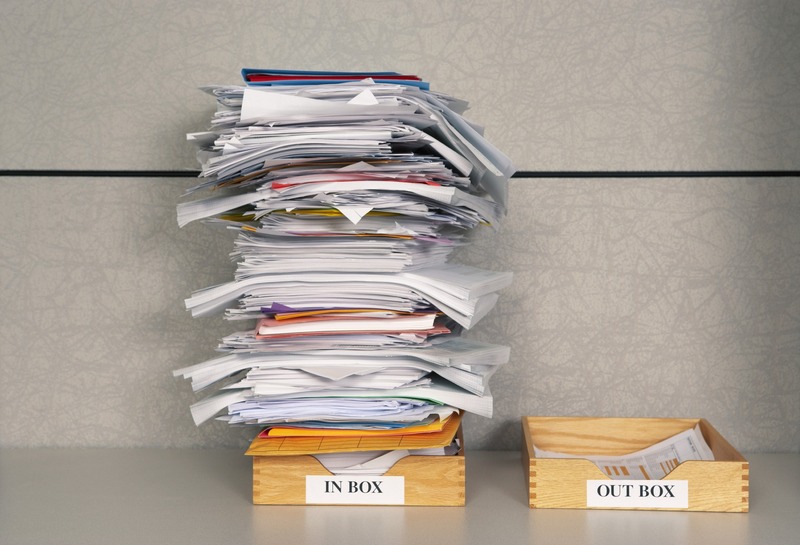 I would add to avoid paper clutter by signing up for email notifications and online services when possible.